Powdered green tea is said the "Cyanoyu" to the guest by behaving with the tea ceremony following a traditional style. 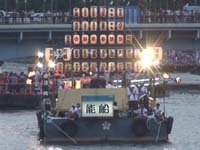 In the morning of 17th July, all Yama and Hoko perform circumambulation that called Yamahoko Jyunkou (Yamahoko procession). This is the highlight of Gion Matsuri. The sickness and the wish are written in the dividing tree and it dedicates it. Then, it is said that it recovers from an illness, and the wish is fulfilled. What made me most happy… well, probably when I was allowed to become a Maiko was my happiest moment. Because the fact that I was able to become a Maiko, I think, is very special. 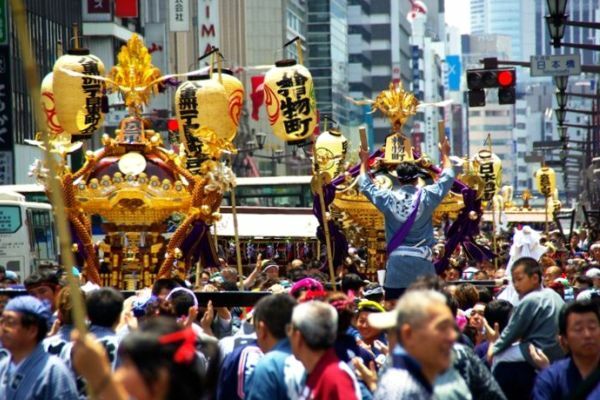 One of the most exciting summer events in Osaka is the TenjinMatsuri that is held annually on July 24th and 25th. 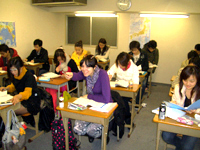 SHORT TERM COURSE:This course is designed for those (1)who wants to study with a tourist visa or (2)who resides in Japan. The application process is shown as below. 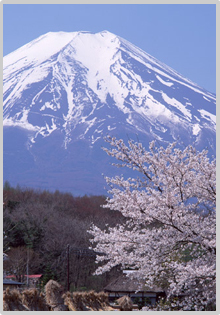 Cherry blossom party is a traditional event of Japan. The friend and the family gather, and cherry blossom party drinks sake, and eats meal. 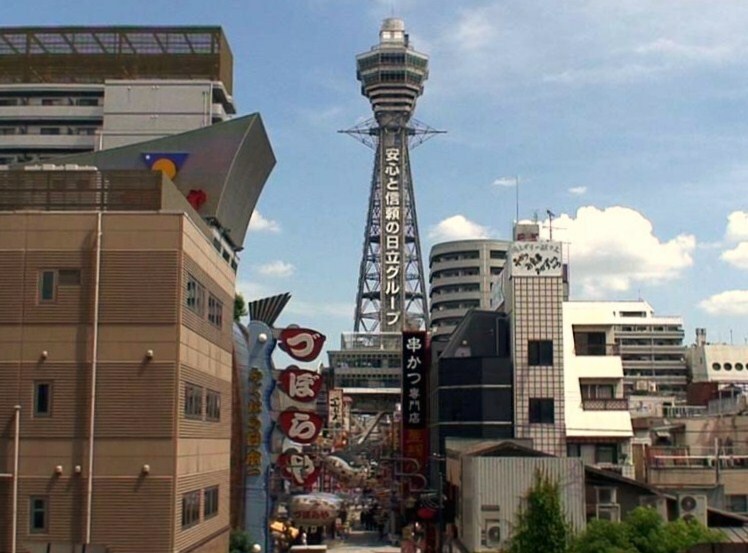 Do you have the guts to know everything about　"Shinsekai"? It is mystery zone Shinsekai. 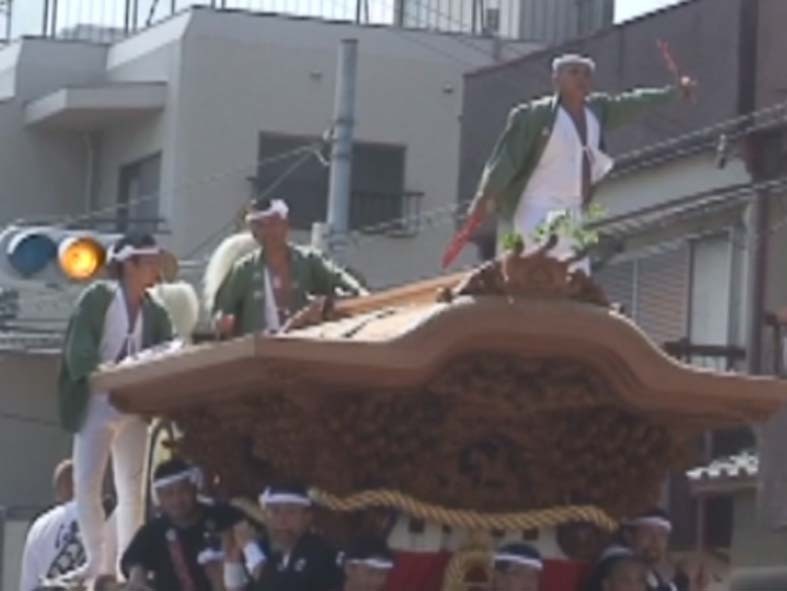 The procession who makes saioudai to get on the palanquin a center is a festival that the elegance of the capital is shown. 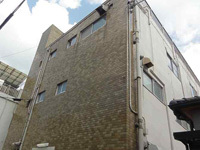 When you enter the door, you can hear the Karaoke anime song from the stage. 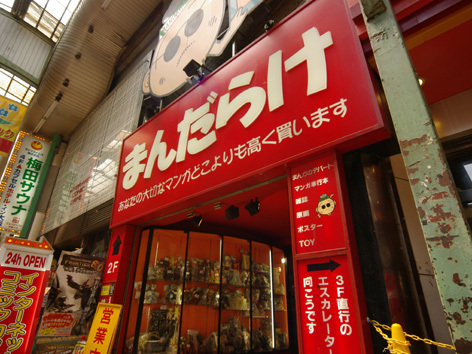 Mandarake Osaka has the largest cos-play stage to entertain customers with lots of excitement. 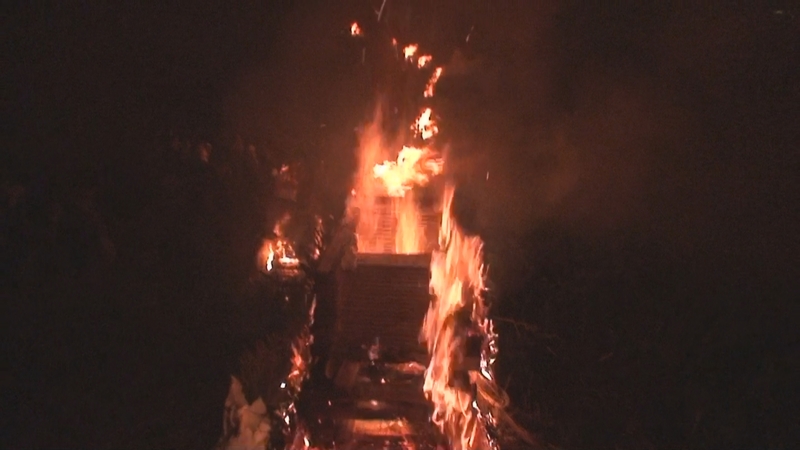 The miniature shrine of the man is violent. The miniature shrine of the woman noisily. The miniature shrine of the child pleasantly. The day of a ceremony becoming adult from a child. 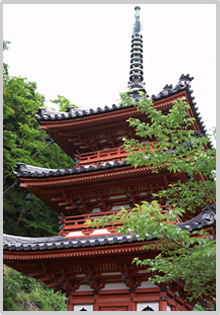 The woman grinds titivation with a kimono. A man becomes smart and manly with a hakama. 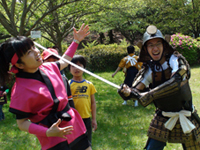 Shichi-Go-San is a traditional rite of passage and festival day in Japan for three and seven year-old girls and three and five year-old boys, held annually on November 15. 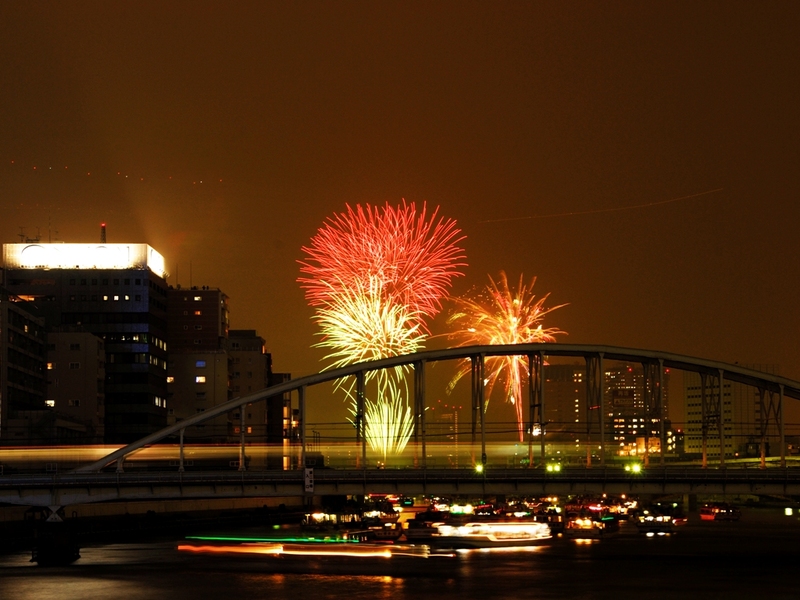 The Sumida River Fireworks Festival is the oldest fireworks festivals for which historical records exist. 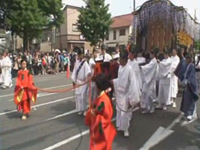 The Kishiwada Danjiri festival, held in Kishiwada, Osaka, is one of the most famous Danjiri Matsuri in Japan.